The weather forecast for Friday 28 March: “mild, with generous sunshine”; spring has finally found its bearings! It is my first day in the Medoc. News of the day: the purchase of Oculus by Facebook; two billion dollars to blur the boundaries between reality and fiction; an investment that will either be a resounding flop or a jackpot for Zuckie & Co.
That is when we would all enter into the ocean of the possible – virtual reality. This might upset the way we think, play, learn, and experiment. If our proprioceptive perceptions can already be modified, what of our taste, in this augmented reality? Will we be able to perceive at a distance, to dematerialize a fragrance, a texture, a shape, and recompose them in the following moment, at the other end of the earth? 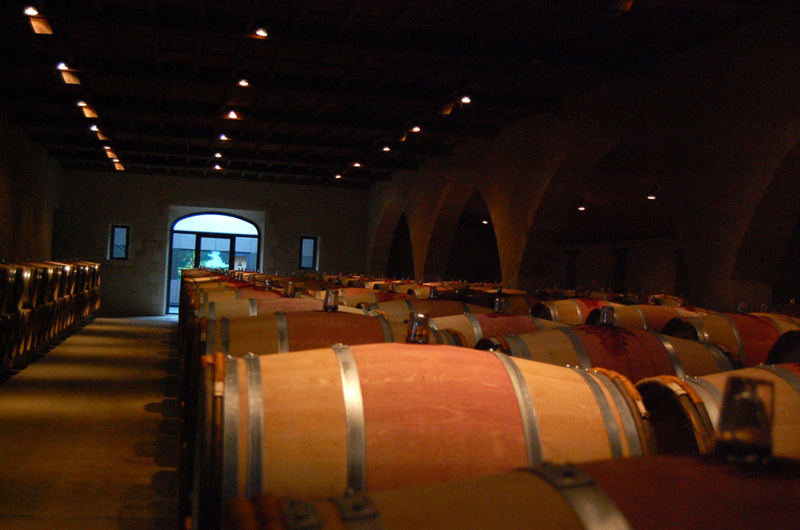 Will we be able to transcend time and space, and taste a sample of 2013 Margaux or Ausone, taken straight from the barrique, as if we were there, on the spot, and not sitting at our screens? Dear reader, do you have doubts? You are right; I do, too. Life is an infinitely more subtle game than that of a PlayStation. Mind you, if the info is correct, this is what the great Bob is doing this year. He decided to come only in May. Meanwhile, to pass the time, they will send samples of the 2013 harvest to Monkton. In the same way that CERN sends billions of neutrinos daily towards the Gran Sasso. My first appointment is in Calon-Ségur; I am a little early. Maybe I found the need to reassure myself after pondering over Oculus? I try to improvise and enter Soussans, rue du Grand Soussans, in my GPS, instead of Saint-Estèphe. 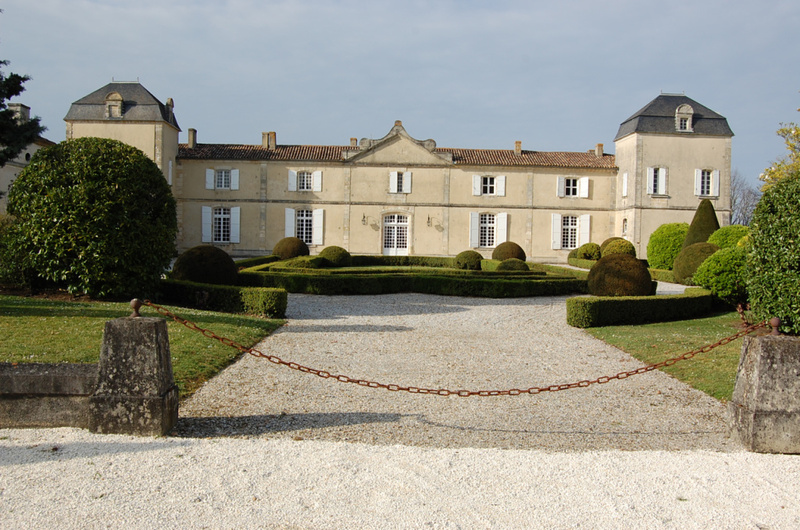 I had heard vague talk of a small estate that nobody talks about; an idiosyncratic Margaux; maybe a wine from another time. I ring up on the way. The owner is in his vineyards. He will see me drive up. I tell him that I shall be there in a quarter of an hour. A few vineyards; a warehouse with a lilac-coloured door; I have arrived! Monsieur Jarousseau, the owner, is in the nearby vineyard; a plot of Cabernet, about fifty years old. A quick inventory: a total of 5 acres of vines, in Soussan, Tayac and Virefougasse “next to Boyer’s vines!”; Monsieur Jarousseau, a weathered septuagenarian who probably never crossed the path of the great Bob or one of his epigones, explains that the place is known as “Bigos”, hence Le Clos de Bigos. I visit the immaculate facilities: a small fermenting room; a hand-held grape grinder, similar to those of yesteryear; a dollhouse cellar. 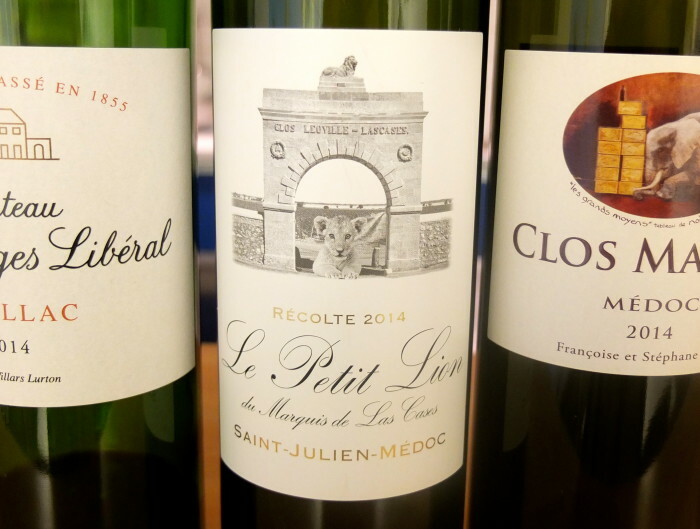 “May I taste the 2013?” It’s delightful: a floral, delicate wine, well-born, well-bred. Surprise! 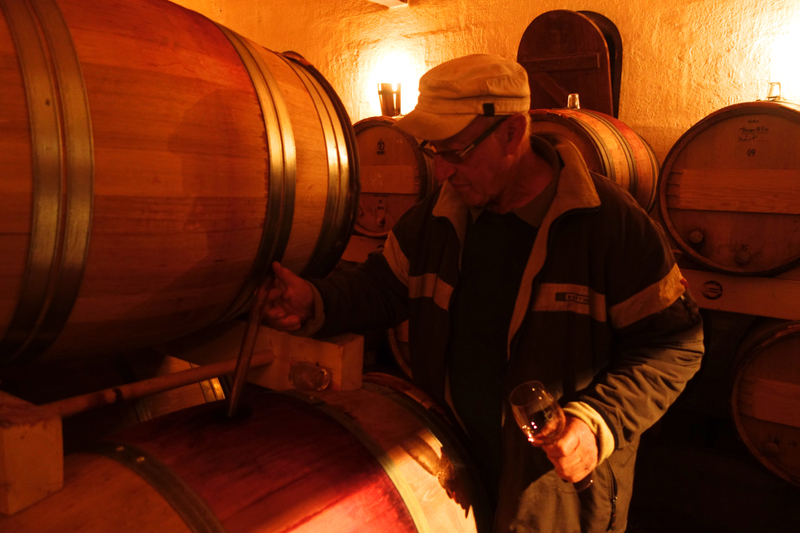 The 2011 offers beautiful prospects – it is focused, solid, and balanced. Far removed from the current sophistications and over-statements, it expresses a simple and delicious truth, that of the artisanal vintage that is welcome at the dinner table, and is a loyal companion that cares about its pairing with a leg of lamb or lamprey. I reach Calon-Ségur under a beautiful late afternoon light; the castle looks very smart. Major works have started and will be carried on. The austere hall where the imperious Denise Capbern-Gasqueton used to receive her visitors has been replaced by a luminous sampling room thanks to a glass roof. The large fireplace remains untouched. 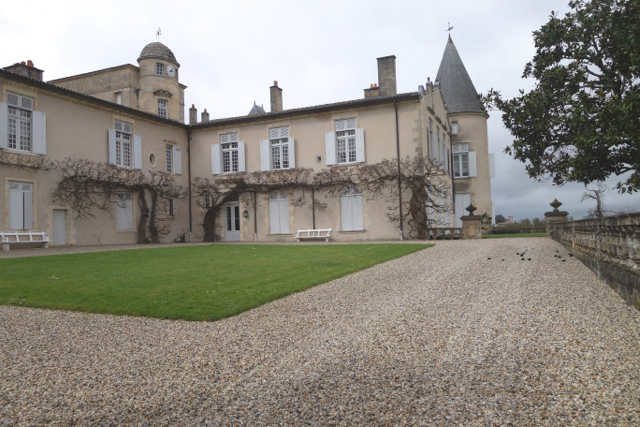 I taste the 2013 Calon-Ségur with Vincent Millet and Laurent Dufau, and enter immediately in the best that the vintage has to offer. Or, in other words, this is one of the best sublimations of a difficult vintage. A good way to establish one’s parameters; the wine is fresh, lean, tonic; it has purity of expression, and a playful texture; its forwardness and elegance takes me to different shores, “to different times”, points out Vincent Millet. Yes, but which ones? Never mind, through this 2013 vintage, my heart beats for Calon. This is the moment when I come to realize that, in a very complicated vintage and even though it rained less in Saint-Estèphe than in the rest of the Gironde, an unusual kind of beauty was born even as it was threatened by the proximity to chaos. 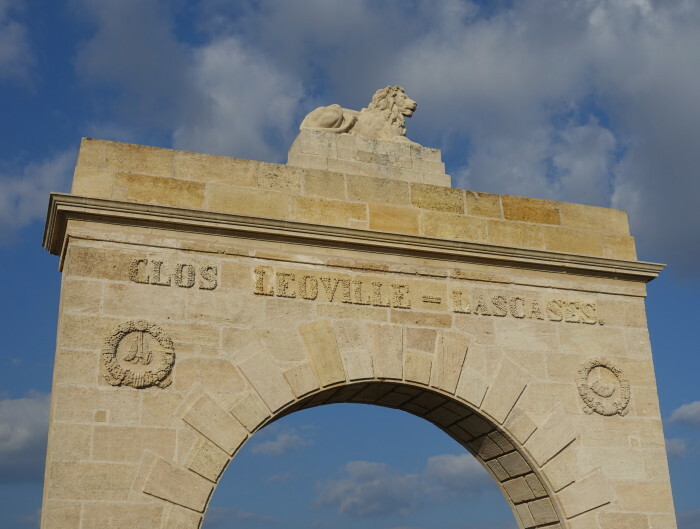 The road to Saint-Emilion, where I am expected by friends, is unending. 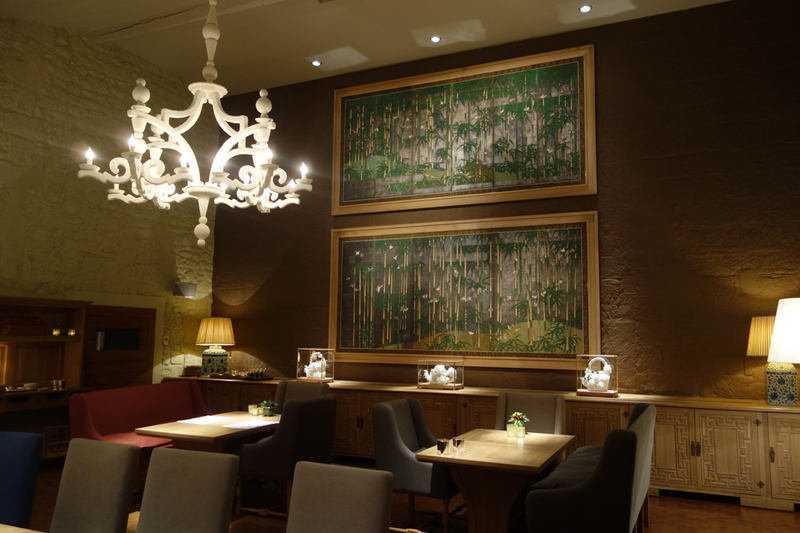 Tonight, we’re taking dinner at the Belles Perdrix at château Troplong-Mondot. The cuisine offered by the duo Jérôme Cadillat (who worked at the Crillon and with Dutournier) and David Charrier is precise, delicious and quite striking, as evidenced by the composition of Saint-Jacques scallops with cream of cauliflower, blood orange and smoked haddock, or the incomparable red mullet. At the next table, Michel Guérard is celebrating his birthday with a few friends. We shan’t mention his age, but lean gourmet cuisine (no, no, this is not an oxymoron!) keeps one young, as they say. We relish the instant, and two wines, both great successes, in their own registers. 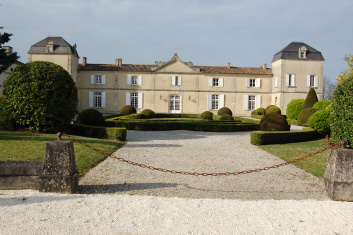 First, a 2009 Château Mareau – a godsend for those who have some cases in their cellar; then a complex and powerful 1998 Troplong-Mondot, still far from its peak. We would go with pleasure; in May, when the roses are in full bloom.